Red Fox Hotel Jaipur, opposite Malaviya National Institute of Technology (MNIT) is located in the heart of the commercial area of Jawahar Lal Nehru Marg and is short distance from GENPACT, the World Trade Park, Vodafone and Fortis. It is also conveniently close to both domestic and international airport. 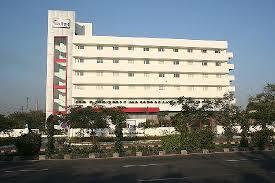 This economy hotel delights you with its unbeatable value and reliable safety standards. Here friendly smiles and a lively environment go hand in hand with professional service. Add to this, Clever Fox Café’s scrumptious food and hotel's ‘close to home’ environment - this hotel becomes the first choice for price conscious travelers. The hotel with its 183 smartly furnished rooms and suites, offers you a wide array of accommodation options. 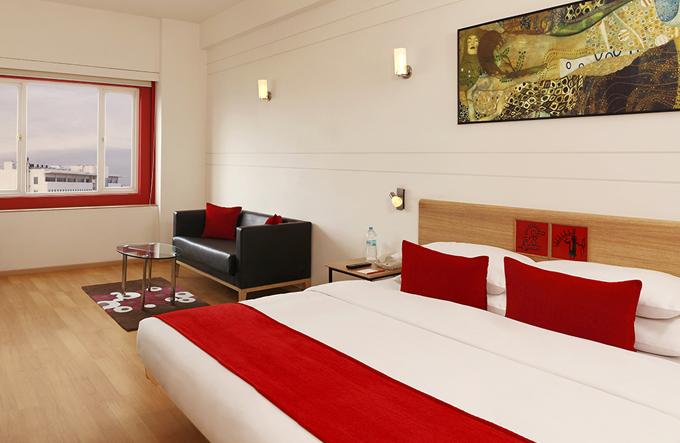 Room categories include Standard Room, Superior Room and Suite. 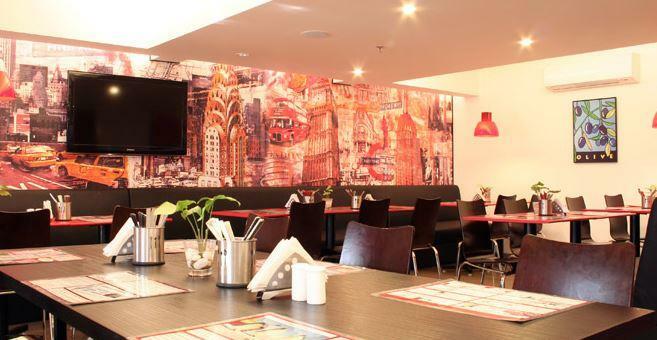 The hotel offers a multi-cuisine coffee shop – Clever Fox Café, a cyber kiosk, an efficient meeting room, a well-equipped fitness center and laundry service. Services : Business Center , Conference Hall, Currency Exchange, Fitness Center , Guide Service , Parking facility , Gym, Travel Assistance , Laundry Service , indoor Multi Cuisine Restaurant .